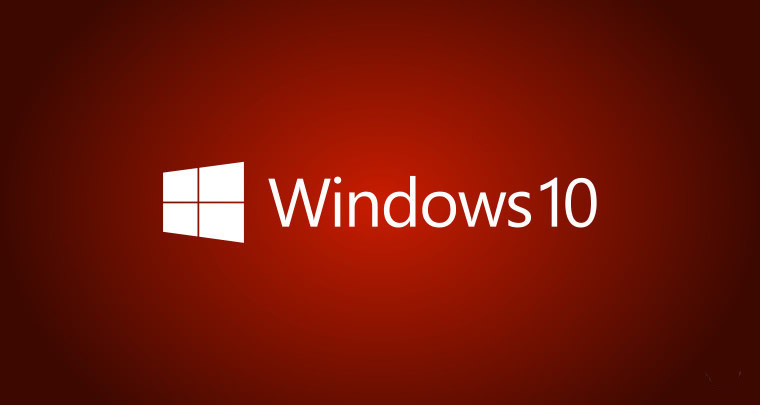 This tutorial will show you how to manage a family member’s access to the PC in Windows 10. Windows 10 allows you to add your family members (child or adult) under Microsoft Family and these family members can then sign in with their Microsoft account to log in to their user accounts. Each user will be able to personalize their account according to their settings and preferences and adults will be able to manage the child accounts under Microsoft Family. You can also control which family member accounts are allowed or blocked from accessing the PC. If a family member is blocked on a PC, their account name will no longer be visible on the Sign in screen. In the right side panel click on the name of the family member you want to allow or block on the PC. Click on the Allow/Block button underneath the user account to allow or block the user on the PC. Click Allow/Block button again in the confirmation dialogue box.